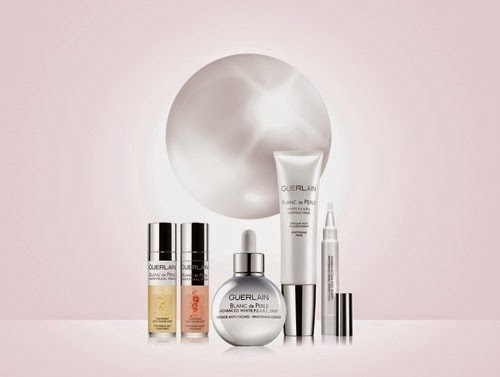 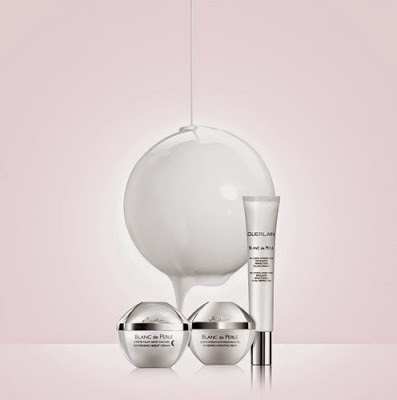 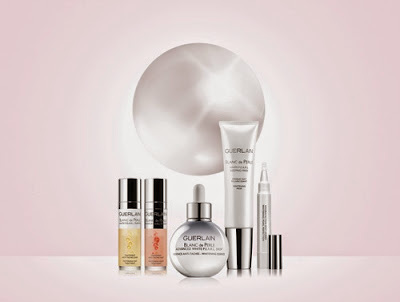 Here are the official visuals of Guerlain's upcoming Blanc de Perle skincare and makeup collection, set for release on 20 February in Japan. 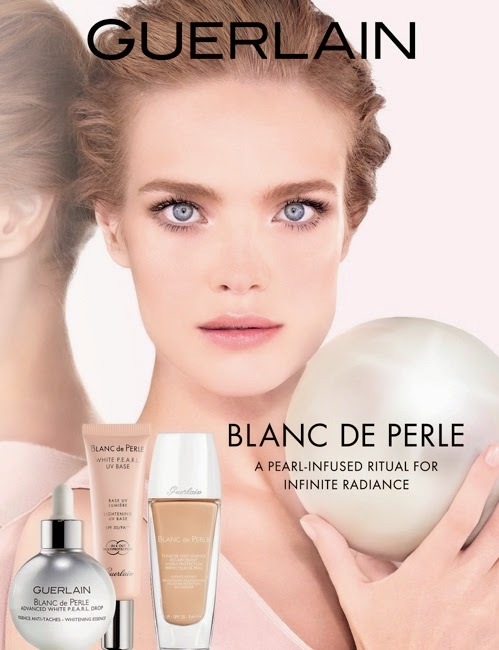 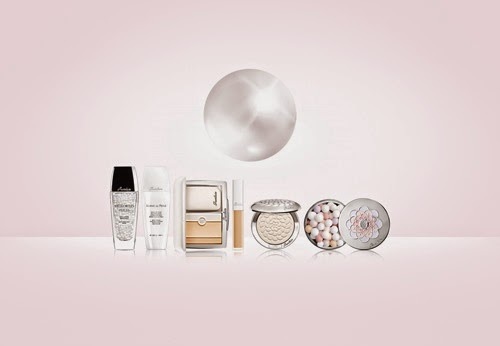 The new products include a White Pearl Essence in Lotion, White Pearl Drop Whitening Essence, Whitening Night Cream, White Pearl UV Shield, UV Base, CC Cream, Blanc de Perle Essence Infused Brightening Foundation SPF25 PA+++ (30ml, 7400yen, 4 shades) and Poudre de Soie (illuminating powder). Have you heard any news of this collection, particularly of the highlighter, reaching the U.S.? 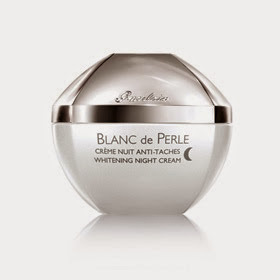 Chic Profile mentioned a U.S. release date, but we've never gotten the whitening collection before, so I am skeptical! 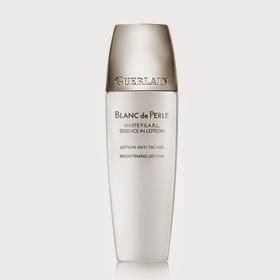 I haven't seen any mention of this being released in the US. 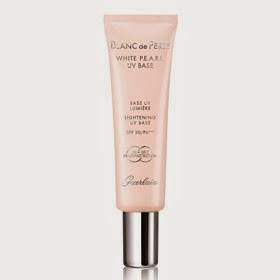 Their whitening skincare and makeup collections are mainly for the Asian and Middle Eastern markets, although I have seen it in the UK at Selfridges as well. Many thanks! 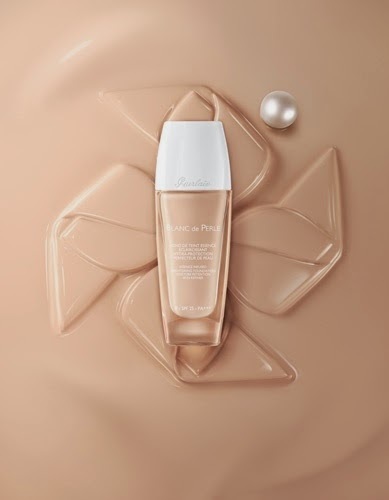 I didn't think they'd bring it out to the U.S. 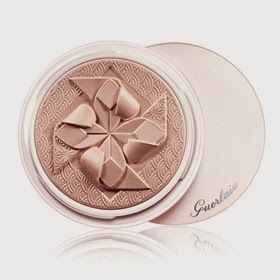 I really hope Guerlain will consider releasing the highlighter though!